ShadowsDen.org SM’s personal blog about webcomics, art, fitness, anime, and whatever else comes to mind. ShadowsMyst's Tumblr Blog My Tumblr blog where I post random stuff, including doodles, photos, or other stuff I find amusing. Ask me questions and I will answer! 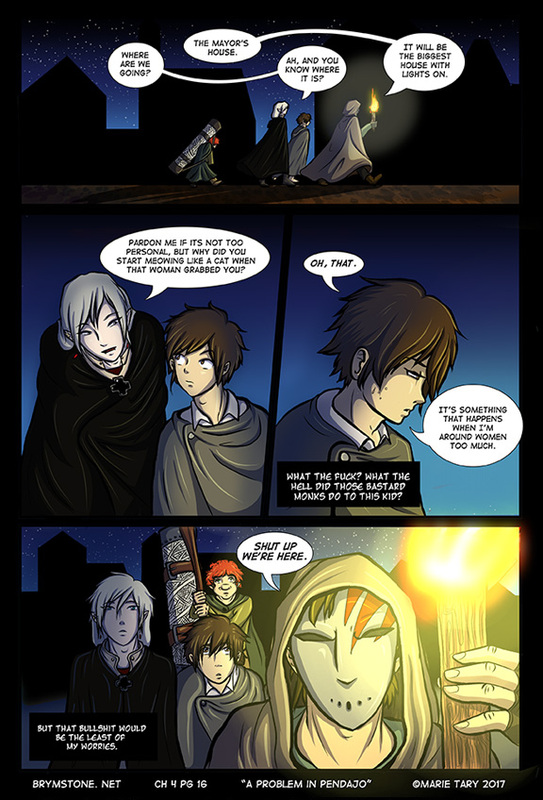 Shiftersonline.com Shadows’ other comic about werewolves and vampires in the future. It might be strange perhaps, that in the face of such a time of turmoil we seem to live in that I’m finding my creative drive revitalized. Every day I see horrible things on my various feeds, in the news, even in conversation. I know that I feel overwhelmed often times by the sheer amount of crazy, terrifying news that is constantly in my face. And then I remembered the fan letter I once got for my comic Shifters, that was from a soldier that had served in Iraq. At the time, he said that my comic helped him get through what was some of the worst, most terrifying, and hard days of his life. That I gave him something to look forward to, even if it was just an update of a comic, the helped him pull through. The magnitude of that kind of really hit home. I helped a person get through the horrors of WAR. With a COMIC. These last couple months, I’ve thought a lot about that letter. We’re all living in a very turbulent time. I’m not saying we should bury our heads in the sand, but its easy to become overwhelmed with everything going on and shut down and not pay attention around us to what we should, when we should for sheer information overload. I want to provide a break. Something that people can look forward to and relax in this sea of strife. A short reprieve from the constant stress that is pouring down lately. I want to help provide that moment, that helps people get through these difficult times. Even if it doesn’t seem like much, one comic at a time. Maybe Darshe can save something (or someone), other than himself, indirectly. Would you be interested in completed chapters as pay or earn PDF downloads? Yes! - I'd pay for it! Yes! - if it was free or I could earn it without spending money.